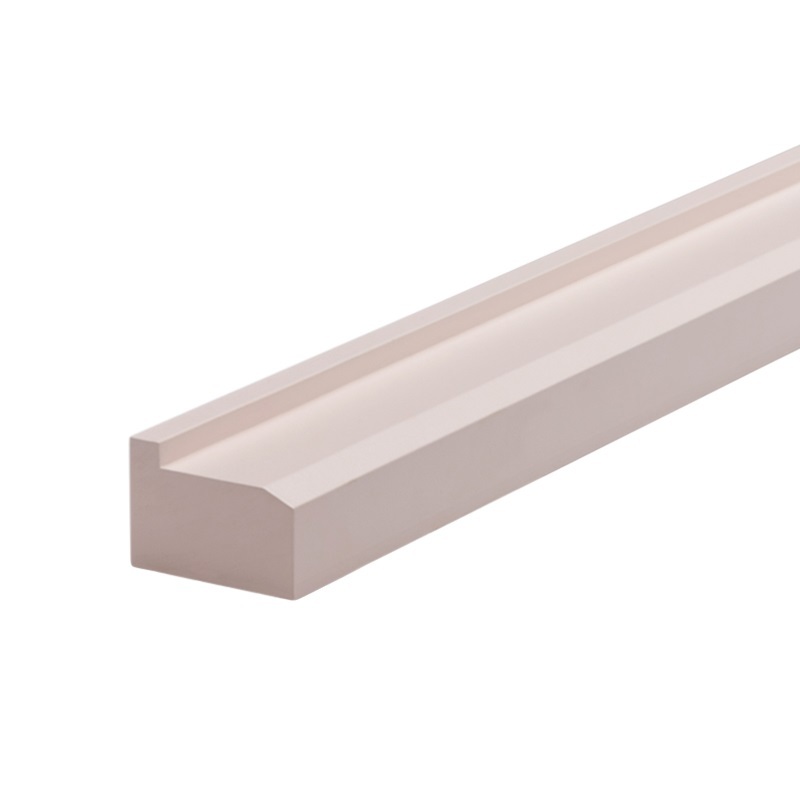 Woodhouse Weatherproof Pink Primed LOSP Treated Architectural Pine is a range of Radiata Pine building products manufactured for outdoor use in above ground structural and decorative applications. Painted with a genuine pink primer, and H3 LOSP treated against fungal and insect attack, every Woodhouse Weatherproof product is ready for installation and final top-coating. Easy to work with and versatile for use in a range of building projects. Above ground use, on renovation and building projects. Manufactured from 100% New Zealand Plantation Grown Radiata Pine sourced from sustainably managed forests. Ensure that all Woodhouse Weatherproof products are stored in a dry environment prior to installation and supported every 600mm while on site. 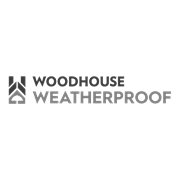 When cutting, drilling or profiling any Woodhouse Weatherproof products ensure that you wear personal protective equipment including gloves, mask and goggles. All cut ends should be resealed with a preservative end sealer (either pressure pack or tin) followed by a coating of a quality wood primer. All Woodhouse Weatherproof products have been coated with a genuine primer and are ready for final top-coating following installation. All offcuts or shavings should not be incinerated or burnt in open fires or barbecues; or used in gardens or landscaping applications. Direct all unusable material towards normal household or building waste disposal. Additional information on product handling, paint selection and final finishing can be found in the supporting files.